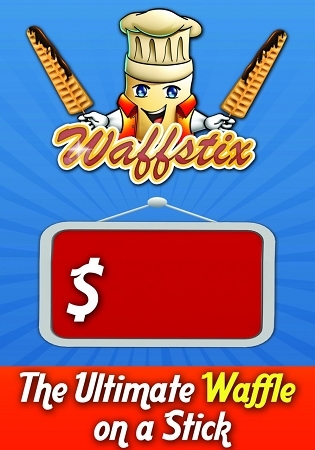 Waffstix is one of the most innovative and successful food concepts Chef's Fun Foods has developed. 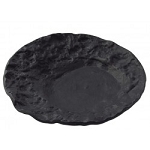 Chef's Fun Foods has built a strong, trusted, and recognized brand in the food retail industry and has many loyal customers following the progression of its brands. The whole world loves waffles, young, and old, regardless of culture or ethnic background. Waffstix can be enjoyed by anyone at any time of the year. This has paved the way for Chef's Fun Foods to capture the enthusiasm from the presentation of Waffstix, The Ultimate Waffle On A stick. 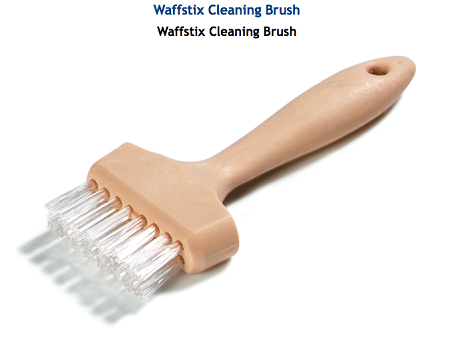 Waffstix's unique, eye-catching design will add a fun element to a well-established product. 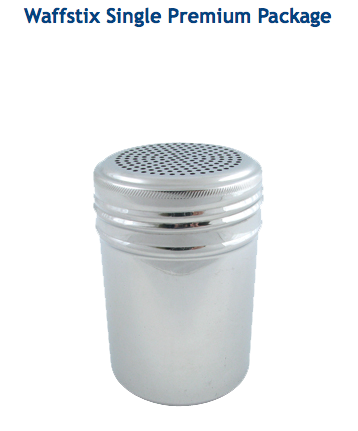 With its low cost and easy preparation your customers will enjoy a convenient and portable snack any time of the day. 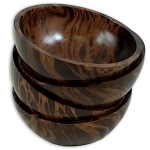 This tasty snack can be served in a variety of creative ways and will be sure to leave your customers wanting more! 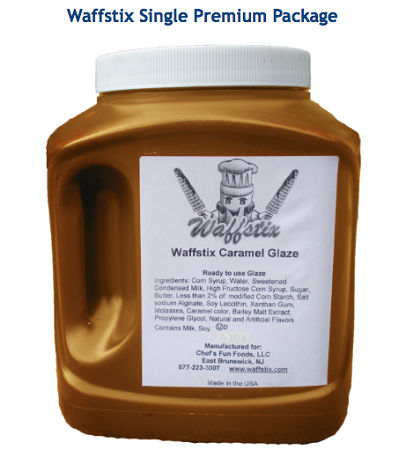 Turn your ordinary waffle into an amazing Waffstix! 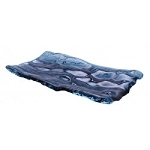 - Avg Product Cost: $ 0.70 = Profits!!! 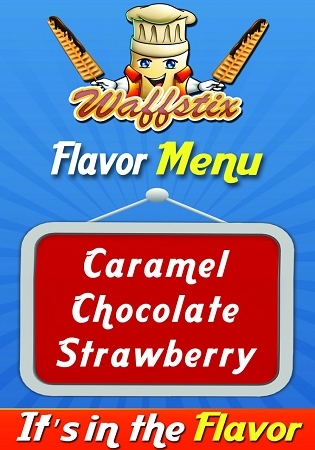 - The appearance and aroma of Waffstix will make your customers crave it! 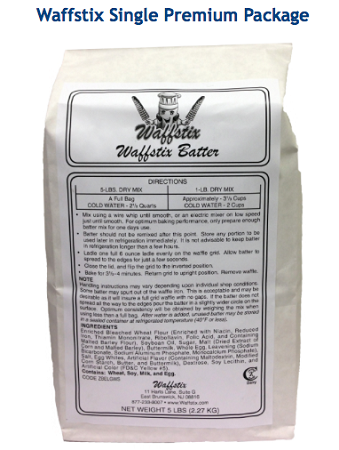 - Can produce 80 to100 Waffstix an hour, WOW! 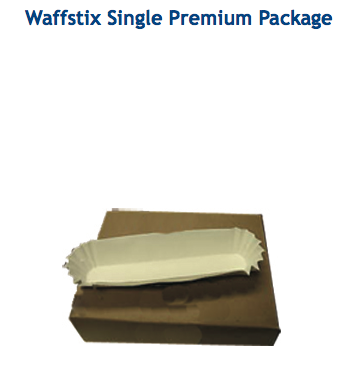 Add Waffstix to your location and be a part of this quikcly growing trend! 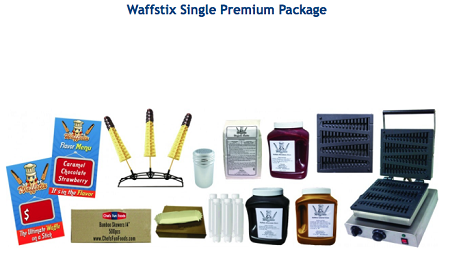 Chef's Fun Foods is proud to offer our introductory Single Premium Package designed to put you on the fast track to Waffstix success! 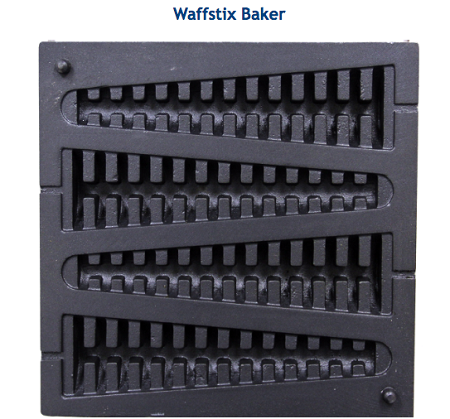 The appearance and aroma of Waffstix peaks interest and water tastebuds! 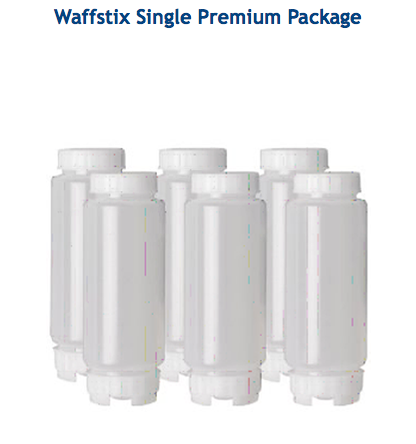 Can produce 80 to 100 Waffstix an hour, WOW! 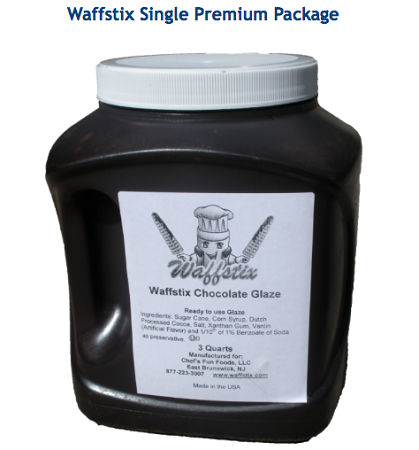 Each Waffstix is 9" long X 1-2.5" wide and uses 1/3 cup of Wafflstix Batter which is about $.14 cents per serving. 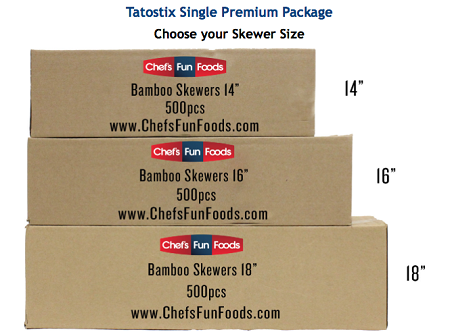 We estimate total cost per serving at approximately $.40 cents including batter, skewer, flavored glaze and powdered sugar. 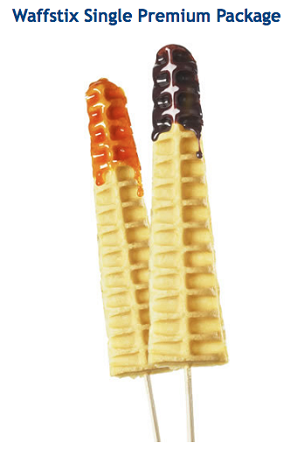 Served on a skewer, Waffstix is an innovative snack that will delight each and every customer. 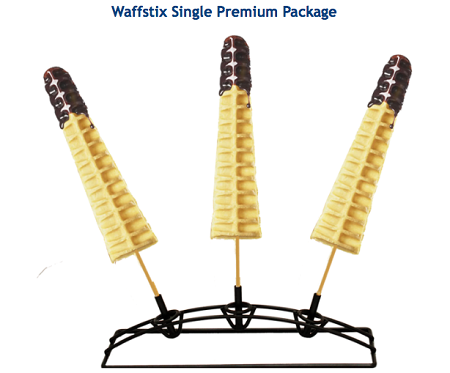 Our unique Waffstix Baker quickly creates an eye-catching waffle that will add a fun and tasty snack to your venue. 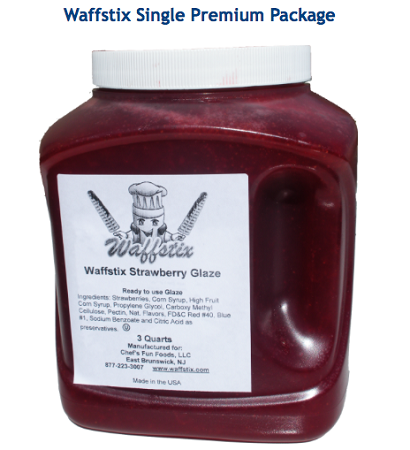 Once cooked, each Waffstix is drizzled with one of our delicious flavored glazes. 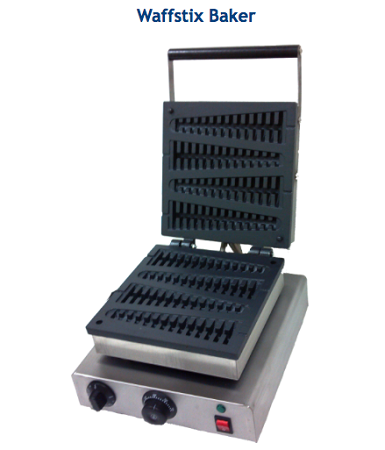 We have simply taken waffles to another level in presentation, taste and profit.